"Enjoy this film using this link for free (wow) https://give.gaia.com/cjuhqedwp00bu01s0xubsbz97"
"Worldwide meditations begin at 5:00 am Pacific Standard Time DAILY. Meet me on the crystal grid, whatever time it is for you, for the MAGIC"
""It is YOU who are the godly portal" - ElvenWorld"
"YOU are the crystal seed, YOU are the crystal seedling. YOU are the piece of the heart of the ones who came before that is beating fast..."
Tara. I am author of the Elven World Adventure Series - Mythologies about the return of the Tuatha de Danann (it means "Children of the Earth" in Gaelic) to our perception at this time. Time travel, romance, adventure, multi dimensional realities. 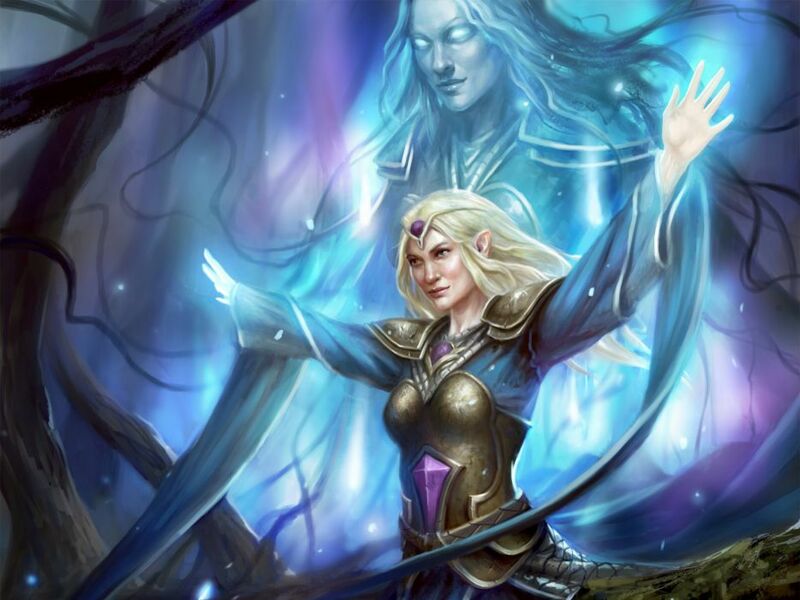 Discover the Elven Divine within and without, Creation. Elven Dedications and blessings. Please feel free to write to me anytime. Through deep inner knowing and my own intuition. I hope we can expect more messages from the elven masters soon? Thank you for dropping by my page, 'tis an honour to be here!